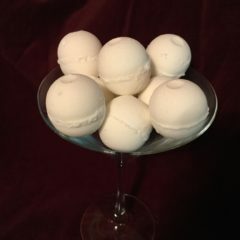 Lemongrass is bright and zippy (reminds me of the lemony furniture spray)! 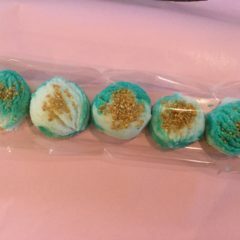 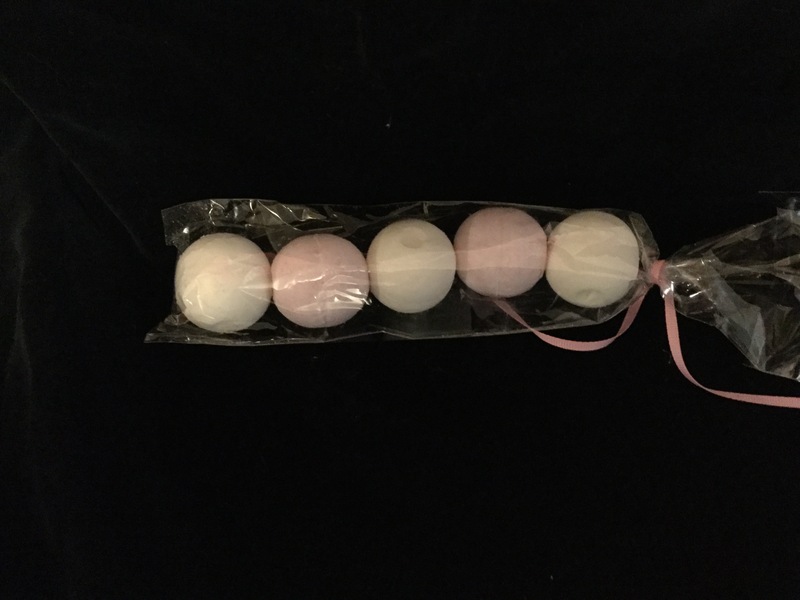 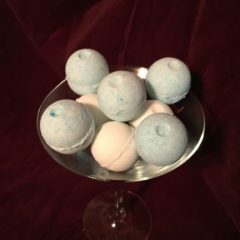 These mini bath bombs pack a scent-filled punch in your tub, as well as moisturizing butters and oils. 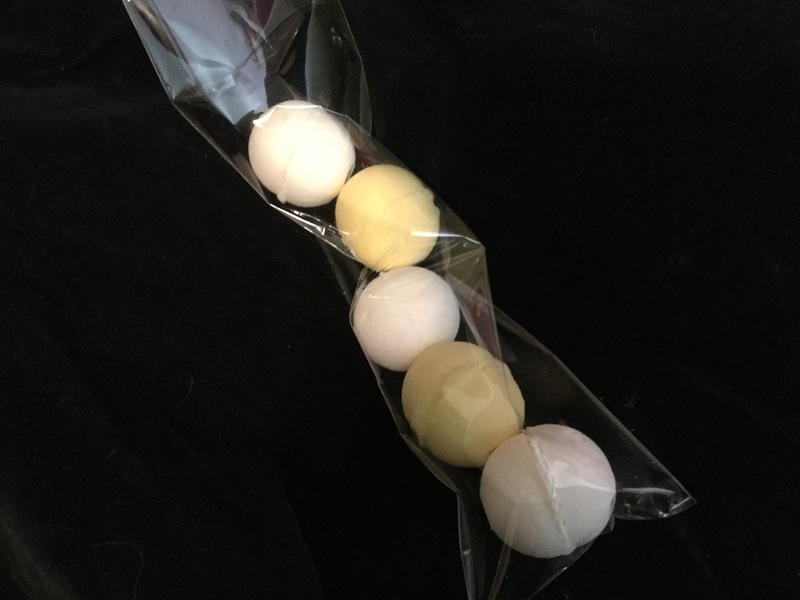 Comes in a package of five minis in alternating colors of lemon yellow and white.